Yeah, the playground is complete and ready for use. So many thanks are in order to the many people who were involved in the planning, choosing equipment, design and assembly. This idea began some three years ago at a congregational vision event. Since then funds have been given from the dissolution of our Preschool and a significant amount has been given in Memory of Cyndi S. and others. Please stay tuned for a playground dedication event and party to be announced. Good Sam’s New Playground Is Coming! 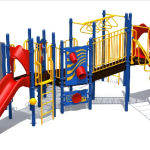 The Playground Planning Committee is excited to announce that our new playground has been selected and ordered. 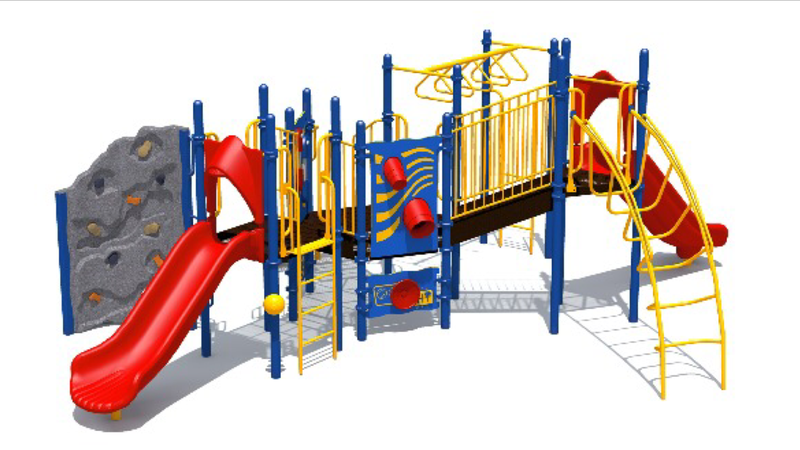 After careful consideration and evaluation of dozens of playsets, we decided on a Playworld System with two slides, a rock climbing wall, monkey bars, and interactive activities for younger children. Our playground and coordinating picnic tables will be delivered to and stored at a parishioner’s home until installation in the spring. 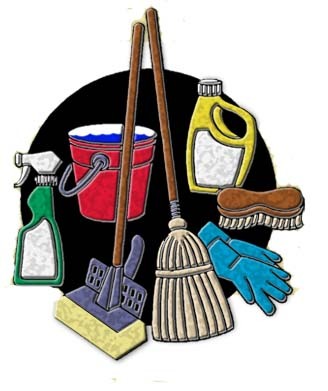 We will be looking for volunteers to assist unloading the truck on delivery day in January. Plans are also underway for removal of our existing playset and installation of our new playset. 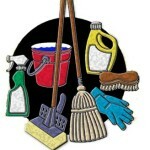 If you would like to be a part of the demolition/installation team, please contact Ginger L. or Chris V.